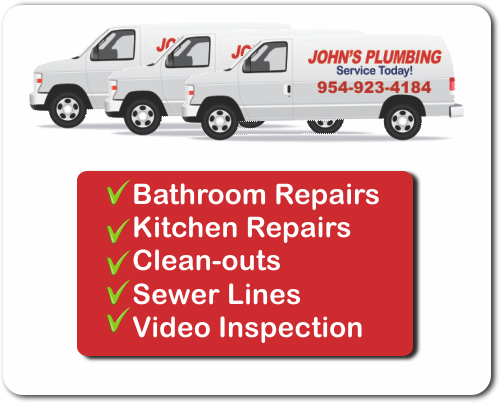 Hire a Plumber in Davie FL from John's Plumbing and you will not regret it. We started our business in 1984 and have since then gained a stellar reputation that we work hard to maintain. John's Plumbing is licensed, bonded and insured to provide you with the exceptional service that you deserve. We guarantee your complete satisfaction! Our plumbers, also known as technicians, are licensed and certified. 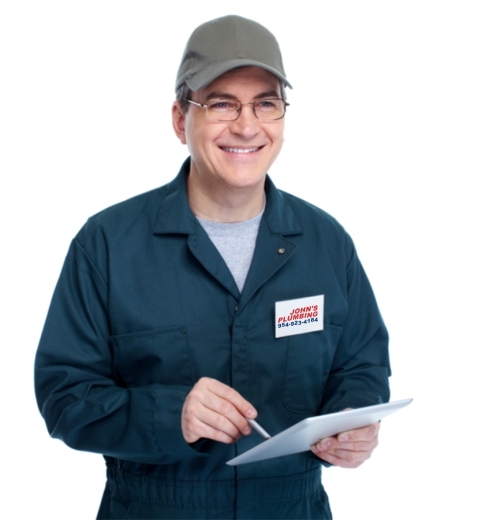 With many years of experience under their belt, our plumbers will not disappoint you! We will work hard to meet all of your needs, and exceed your expectations. John's Plumbing is licensed, bonded, and insured to provide you with the exceptional service you deserve. 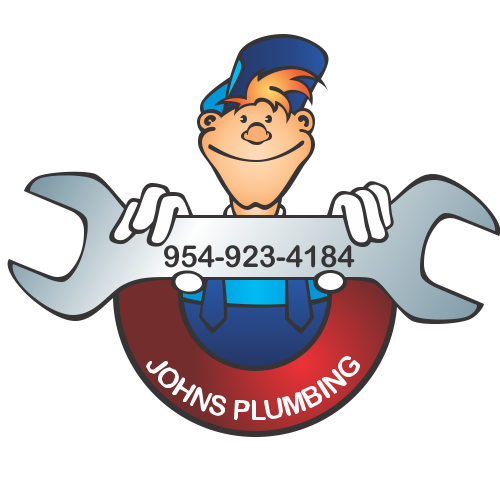 Plumber Davie FL - Johns Plumbing - Our Plumbers Are Ready To Help You! Our Plumber in Davie FL will never let your down! We will do everything we can to meet all of your plumbing needs. We even offer free estimates on repairs and remodeling jobs. All of the parts that we use are made of Grade A materials and are designed to last a long time. We work with high standards and integrity at all times, so you can hire us with confidence. Our goal is to provide you with the highest level of professional service available. We aim for 100% customer satisfaction. All of our plumbing services are for both residential and commercial customers. Our licensed technicians have experience working on bathroom repairs, kitchen repairs, sewer lines, clean-outs, and much more. It doesn't matter how big or small the job is, we can handle it. Do not wait to call us, do so as soon as you notice a problem. Our plumber in Davie FL will go to your location as soon as you call us. With a 24-hour emergency service line that is available 365 days per year, long-lasting repairs and flawless workmanship, we are the preferred choice for most customers. Give our experts a call today and we will be happy to answer your questions!